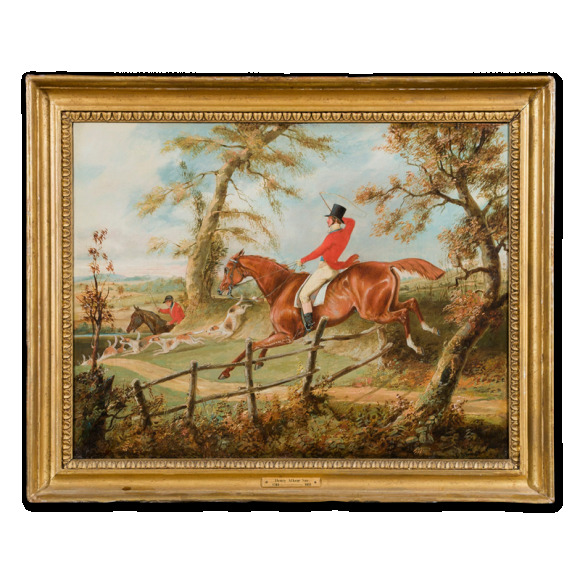 Henry Alken Senior was one of England’s best known sporting painters and the most important member of all the Alken family of painters. He was of Danish ancestry, the son of the painter Samuel Alken, and brother of George, Samuel Jnr and Sefferien John, who were also artists. 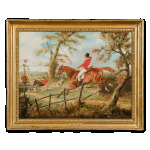 Two of his own sons, Samuel Henry, known as Henry Alken Jnr, and Sefferien Jnr also became sporting painters. Henry Alken Senior first studied with his father, and later trained with the miniaturist J T Barber, whose work influenced his handling of figures. He exhibited two pictures at the Royal Academy in 1801 and 1802, both miniatures. 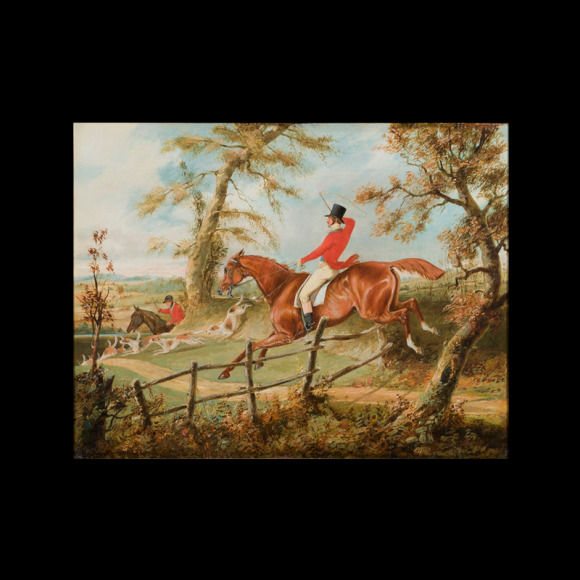 Following his marriage in 1809, when he is known to have been living in the Ipswich area, Alken began a successful career as a graphic journalist, working under the pseudonym of ‘Ben Tally-Ho’. In 1815 he visited Waterloo; his prints of the battle, as well as his portraits of Wellington, Blucher and the Marquis of Anglesey, were published by S and J Fuller the same year. In 1816, he wrote and published The Beauties and Defects in the Figure of a Horse. 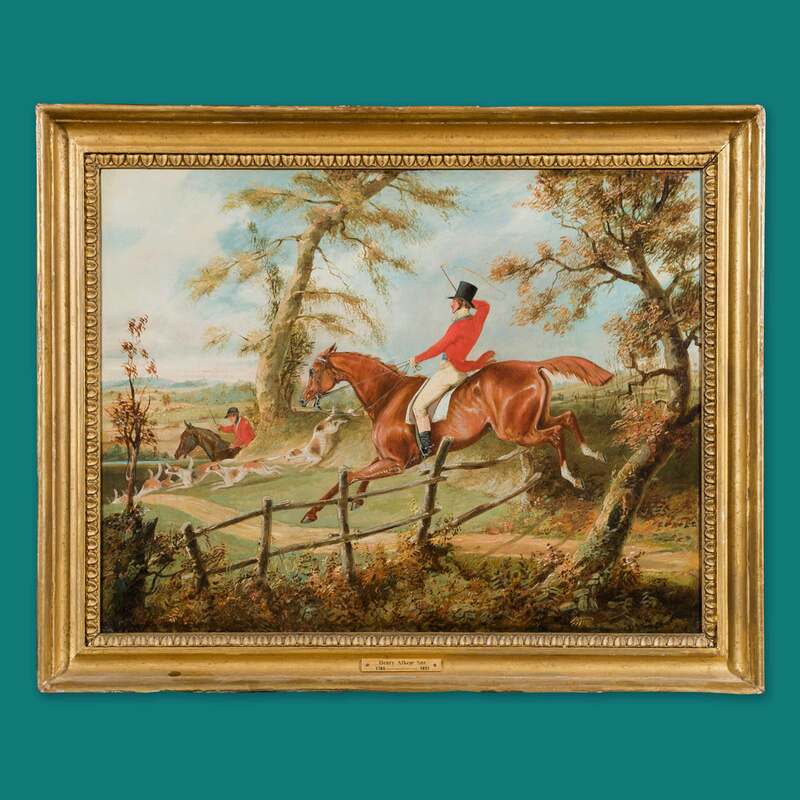 His other works as an illustrator included The National Sports of Great Britain, 1821, and the more famous Life and Death of John Mytton, 1837. 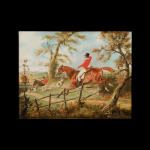 Henry Alken Senior later moved to London, living in Kentish Town and Highgate, from where he produced a steady stream of hunting, racing and coaching scenes and a miscellany of other sports; many of these pictures were produced in pairs and sets. 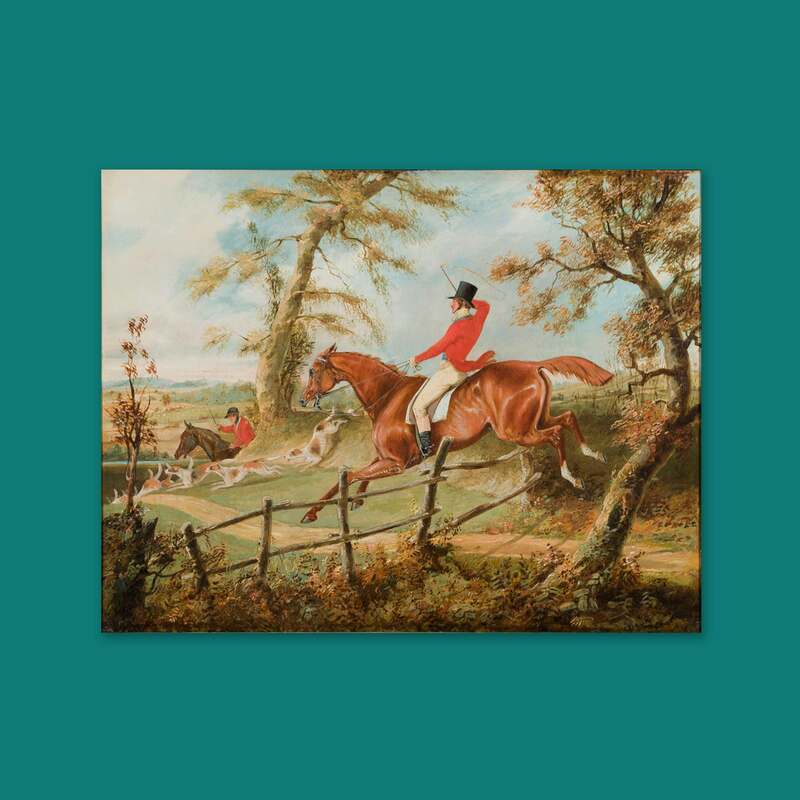 He was perhaps at his best between the years 1810 and 1830, when his imagination for innovative composition in his horse pictures combined well with his very considerable control as a draughtsman. He was a skilled practitioner in both oil and watercolour as well as being a master of the art of etching. Stylistically, he was a powerful influence on both his own family of painters and many later sporting artists.